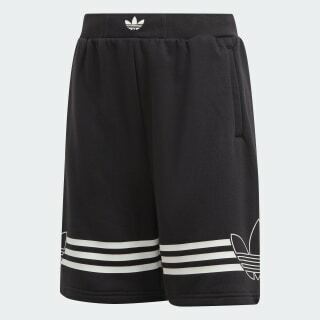 Cozy fleece shorts with a soccer-inspired design. Ignited by the flame of soccer. Contrast 3-Stripes wrap the legs of these junior boys' shorts. A Trefoil outline on the side creates a vintage-inspired look. 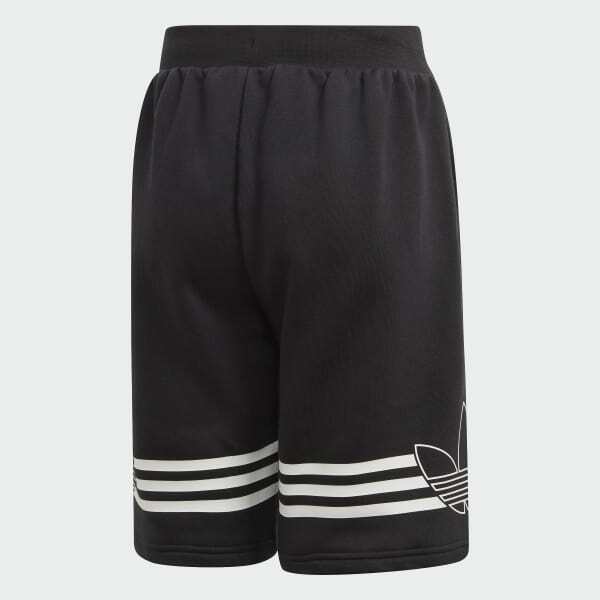 The shorts are made of a cotton and recycled polyester fleece for a cozy, soft feel.